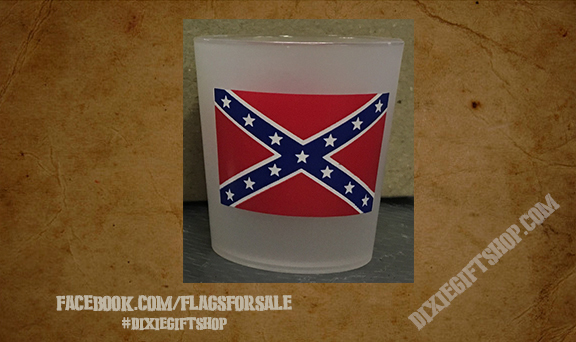 Dixie Giftshop has a huge flag collection, as well as license plates, pins, patches and more. While we specialize in Civil War flags, we also carry a wide variety of historical, novelty, business, political and patriotic-flags. 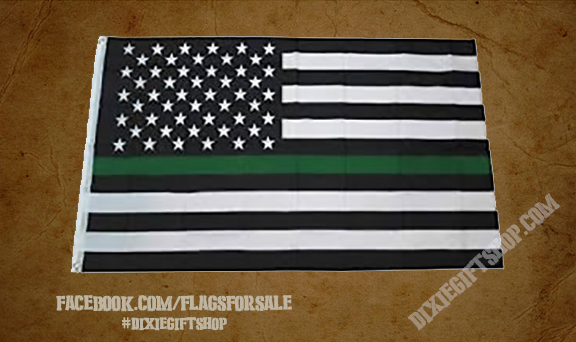 We are happy to help with your CUSTOM FLAG projects, as well as provide educational, group and bulk discounts.